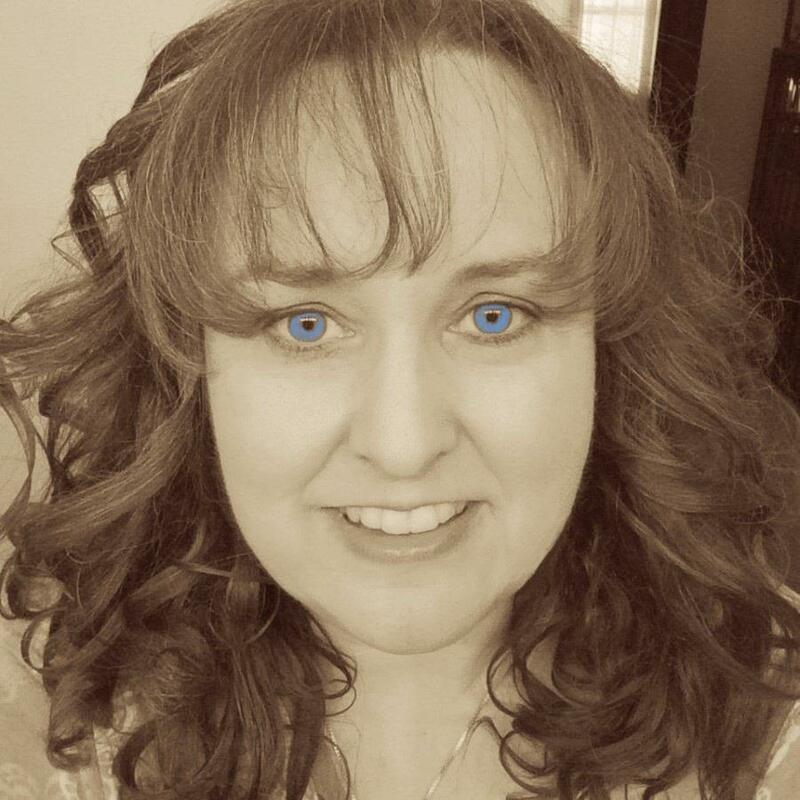 Lyrical Pens: Introducing author Khristina Atkinson. 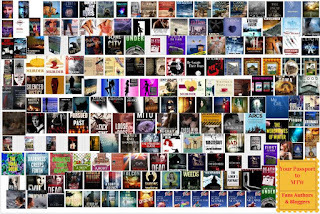 cj Sez: Today, I’m excited to introduce another author from the upcoming MysteryThrillerWeek annual event scheduled to take place on Facebook in February. Khristina says the historical romance (and mystery) is set in her paternal grandfather's home state of Kentucky, and the story starts in 1876 in Bardstown, Kentucky. Here’s the gist of hopelessly, completely, MADLY in love . . .
Lexi Donovan leaves home to visit her grandmother when her crush, Cooper Grayson, returns to Bardstown, Kentucky. He immediately asks her father's permission to court her after she's already accepted an engagement ring from her best friend, Silas Reilly. Silas hasn't yet found the courage to speak with her father, Heath. He's a brawny man with a fiery temper, who's extremely protective of his only child. Find it on Amazon…it’s free right now on Kindle Unlimited. Can’t get a cheaper gift than that…for yourself—what the heck, for several of your BFFs. 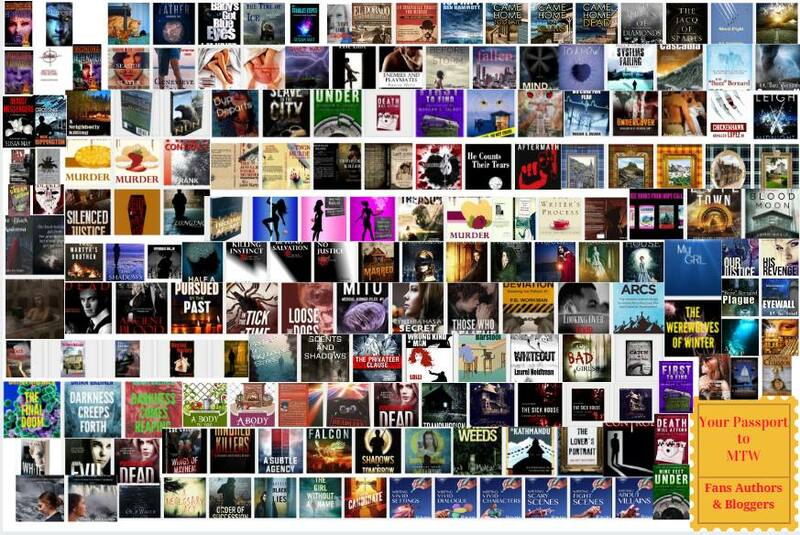 PS: I’m going to publish a quarterly newsletter with writerly tips, tidbits, and etc. 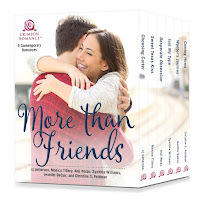 Drop me a note at cjpetterson@gmail and I’ll put your name on the list…early subscribers will receive a gift so also include a home address. 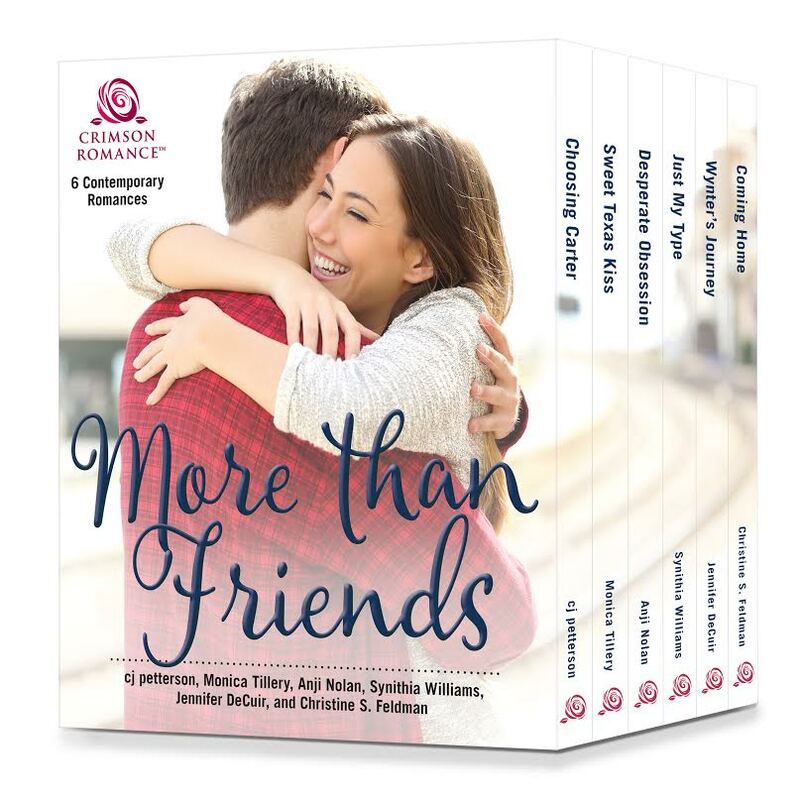 AND another gift goodie: More than Friends, a 6-book bundle of novels for hours of R&R, available until Feb 2017. Click on Amazon to go directly there. Good sounding plot! Thanks for the post, cj! cj Sez: Thanks for stopping by, Kaye. I know Khristina appreciates it also.